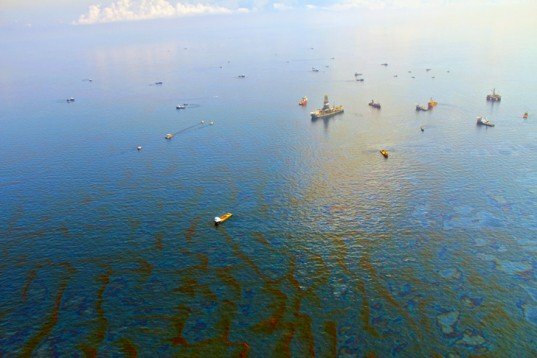 As if the massive Deepwater Horizon oil spill weren’t a big enough mess, Halliburton has now pleaded guilty to charges of destroying evidence related to the disaster. They have agreed to pay a $200,000 fine (the maximum allowed under law) and to make a $55 million donation to the National Fish and Wildlife Foundation, the non-profit organization founded by Congress in 1984 which provides conservation grants. Halliburton had originally claimed that BP had disregarded the recommendation to use 21 centralizers on the drill pipe, instead using only 6. The centralizers are collars placed over the pipe to help stabilize it. 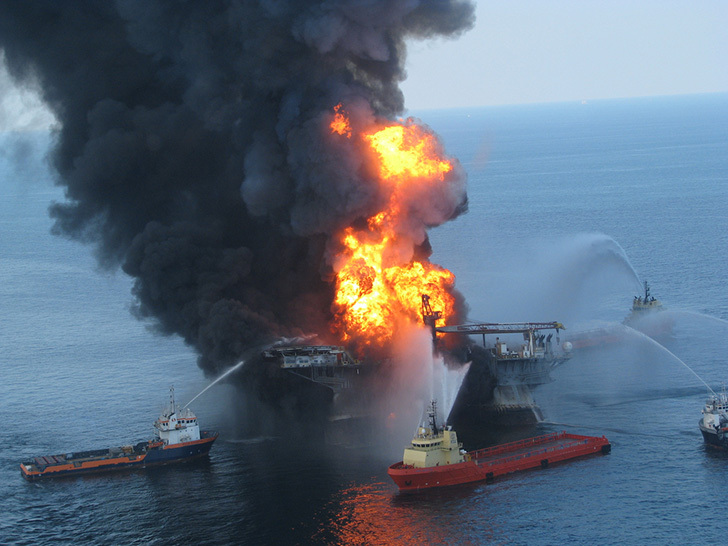 The claims that Halliburton made – that using only 6 centralizers directly contributed to the spill – proved false, however, in simulations that Halliburton ran after the event. Contrary to those claims, the simulations showed that the additional centralizers would not have prevented the spill. That simulation data was subsequently destroyed by Halliburton, in order to direct a larger portion of the blame for the spill onto BP. With this guilty plea, Halliburton can expect not only more significant scrutiny into how much their cement work at the site contributed to the spill, but also more culpability in the civil trial taking place in New Orleans to pay damages to the Gulf states and businesses impacted by the spill.